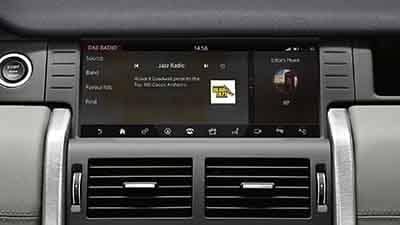 What Land Rover Discovery Sport Should I Buy? 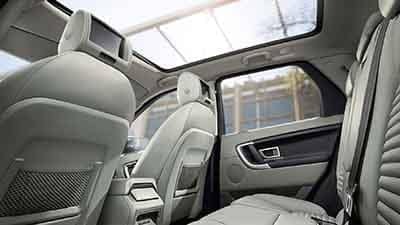 The Land Rover Discovery Sport is one of the most attractive luxury SUVs on the road today, and drivers have a hard time deciding which trim level makes sense. The base SE offers impressive technology; the HSE brings more excitement to the exterior, and the HSE Luxury provides you with all the features you want—and does all this while still remaining extremely affordable. If you’re looking to transform the way you cruise through town, do so with the Land Rover Discovery Sport model. 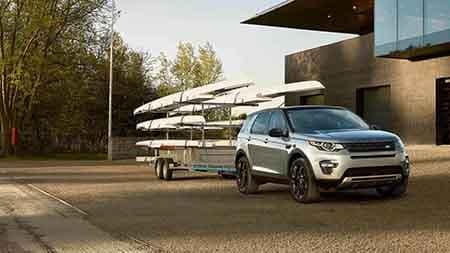 The middle-road Land Rover Discovery Sport HSE model starts at $42,395 and brings more life to the exterior of this impressive model. 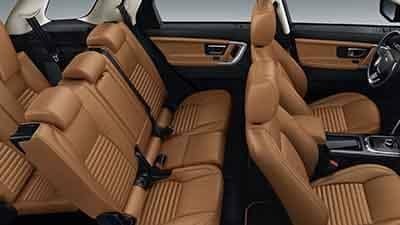 The Land Rover Discovery Sport is the perfect vehicle for Merrick South drivers to enjoy, and it is big enough to fit up to seven passengers. 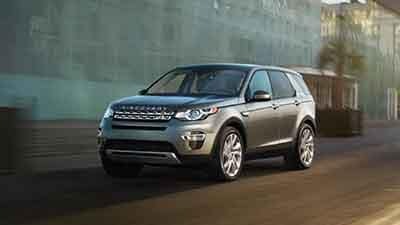 When your Rockville Centre drive needs a little something extra, add a Land Rover Discovery Sport to the mix. 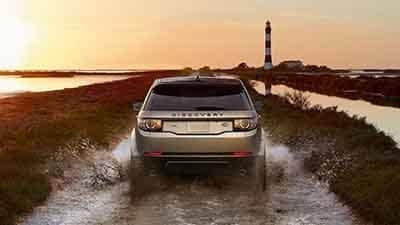 Land Rover Freeport has an impressive selection, so be sure to visit our dealership at 146 W Sunrise Highway in Freeport, NY to see our inventory, or contact us at (516) 935-0600 to schedule your test drive and change the way you experience the roadways. 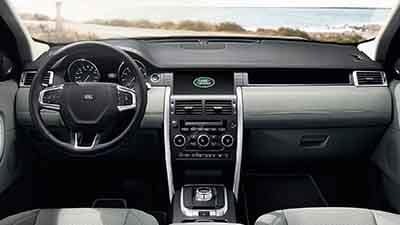 0 comment(s) so far on What Land Rover Discovery Sport Should I Buy?